When you need deck rails or porch columns, look no further than HB&G. HB&G manufactures quality PVC and fiberglass building supplies, including stately columns, railings, baluster and balustrades, and more. 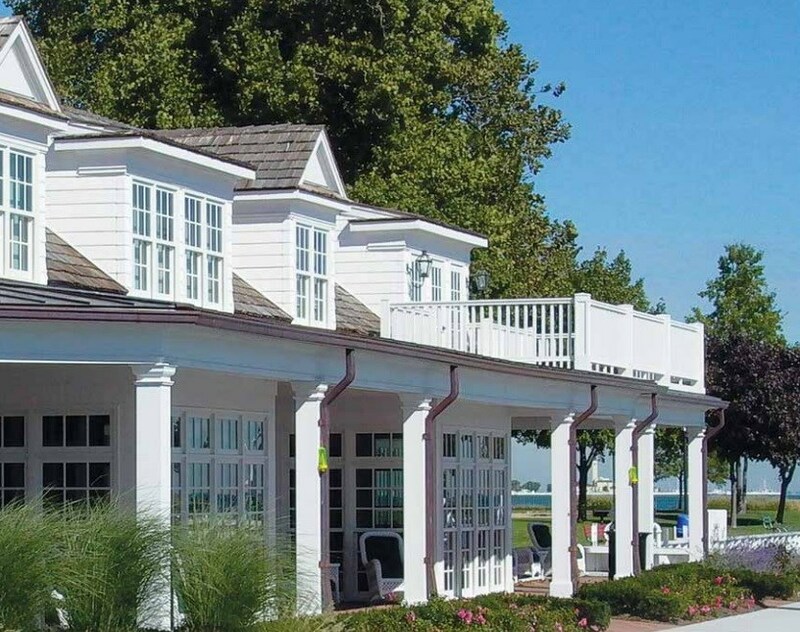 Our quality fiberglass columns and PVC railings are designed to last a lifetime, even in the harshest outdoor environments. Choose from our wide selection of available styles to match your existing architecture, or enhance the curb appeal of your home with a new build or exterior renovation. HB&G columns are made and manufactured right here in America, and are built with fiberglass to provide a stronger column that is more damage resistant than the competition. Our porch railing is low maintenance and affordable, made from PVC with aluminum inserts to make it durable, weatherproof, and easy to paint (should you so choose). 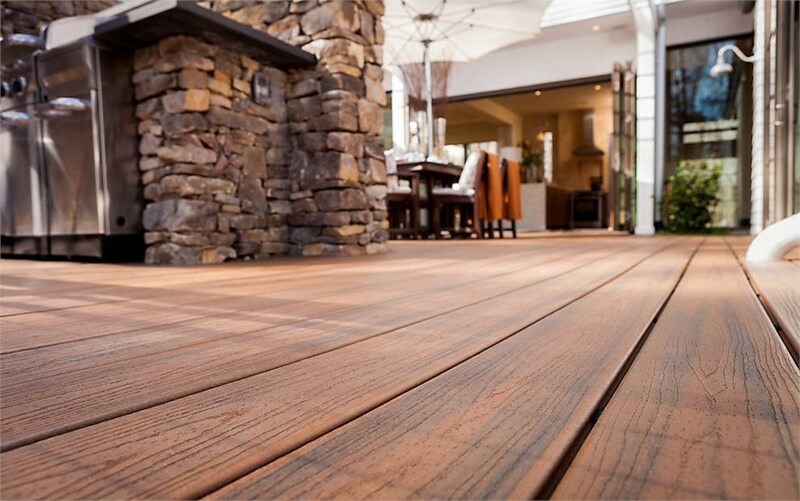 So no matter what you need to upgrade the look and feel of your porch or deck, our HB&G products are perfect for the job. Lakeland Building Supply is the wholesale building supplies company proud to offer the highest quality HB&G column and railing materials to our customers. Whether you’re adding an outdoor space to enjoy and relax in, or revamping a porch or deck you already have to increase the value of your home, Lakeland Building Supply has the railing and column supplies you need. 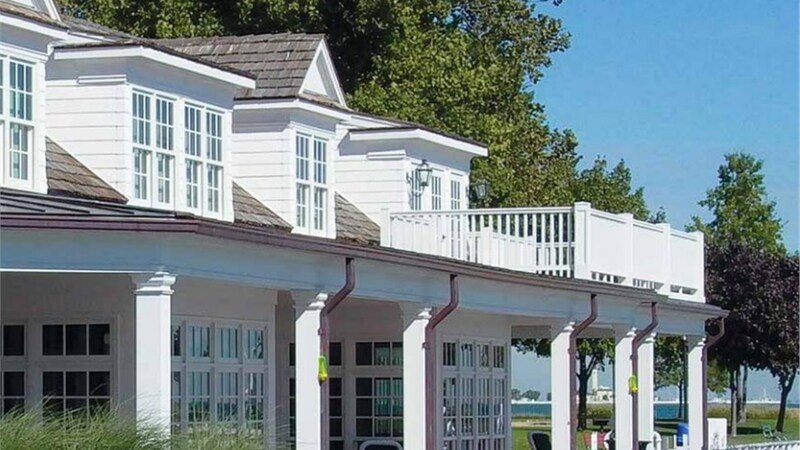 Our selection of HB&G columns, deck rails, and fiberglass materials is the best on the market. We have the resources and services you need at cost-effective prices you want. So, when you want to upgrade the look of our deck or porch, choose Lakeland Building Supply for all of your HB&G porch railing and fiberglass columns needs.